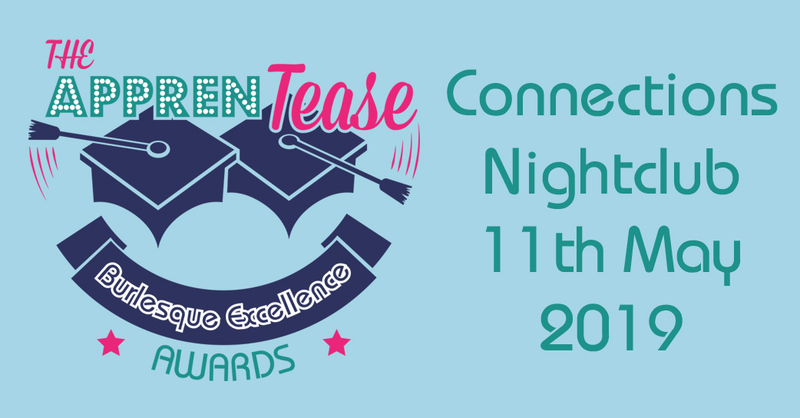 Introducing a new annual competition, THE APPRENTEASE: Burlesque Excellence Awards! 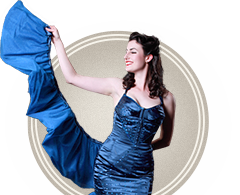 Produced by The Sugar Duchess and A’dora Derriere, The Apprentease, aims to shine the spotlight on new talent and semi-established artists keen to refine their skills and advance their performer profile. 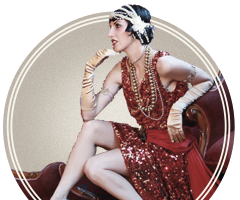 The Apprentease has welcomed performers from all backgrounds in this open level contest and they are competing for their chance to win the Burlesque Excellence Award, Mentorship and Sponsored Prizes. winners will be announced in our email updates and at our events.